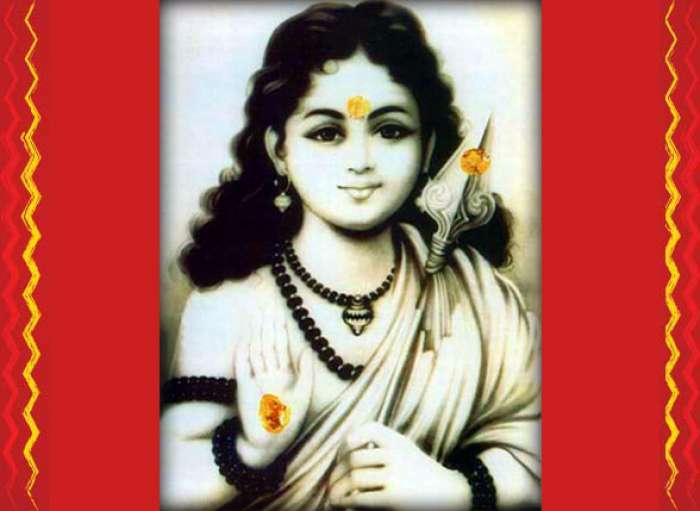 Propitiate Lord Dhanavanthari – The Avatar – incarnation of Vishnu. Get this havan done in your name and star. Offer 108 Ayurvedic herbs as Ahutis or oblations. This havan is beneficial for all devotees who have health problems of any kind. This is also beneficial for those who do not want to fall sick in future and just seek the blessings of Lord Dhanavantari. 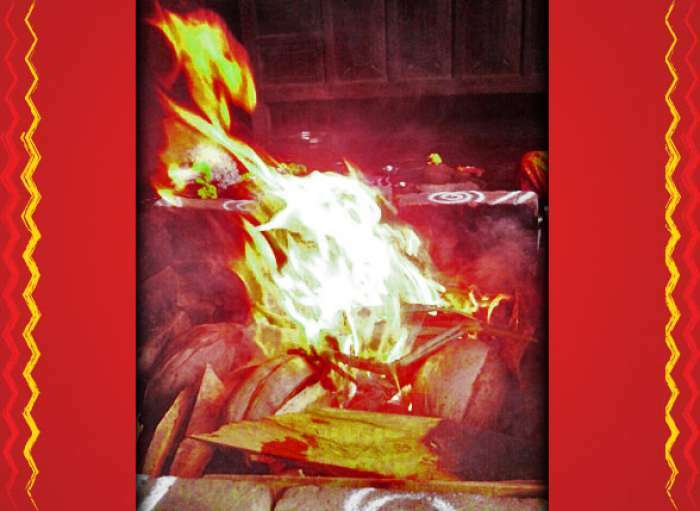 Expected Results : After performing this havan, devotees have experienced phenominal results. They have finally got a good doctor who is able to diagnose right solution to their health problem, the medicines prescribed by the doctor has started working in their favour, immunity of the body has improved, peace of mind, good health are the most common results expected from this havan.